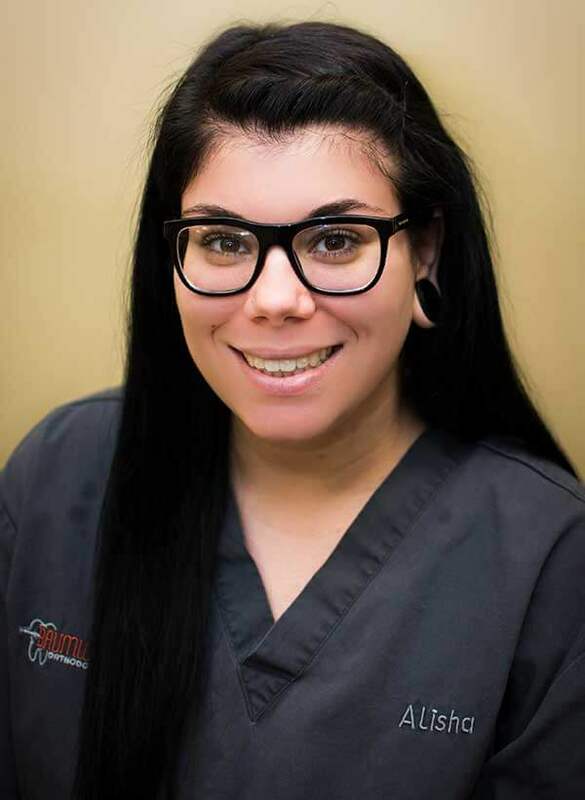 Alisha has been an orthodontic assistant since 2014. She loves to interact with patients and watch their smiles transform. She believes being an orthodontic assistant is one of the most rewarding careers you could choose. In her spare time, Alisha enjoys working out and spending time with her sisters.